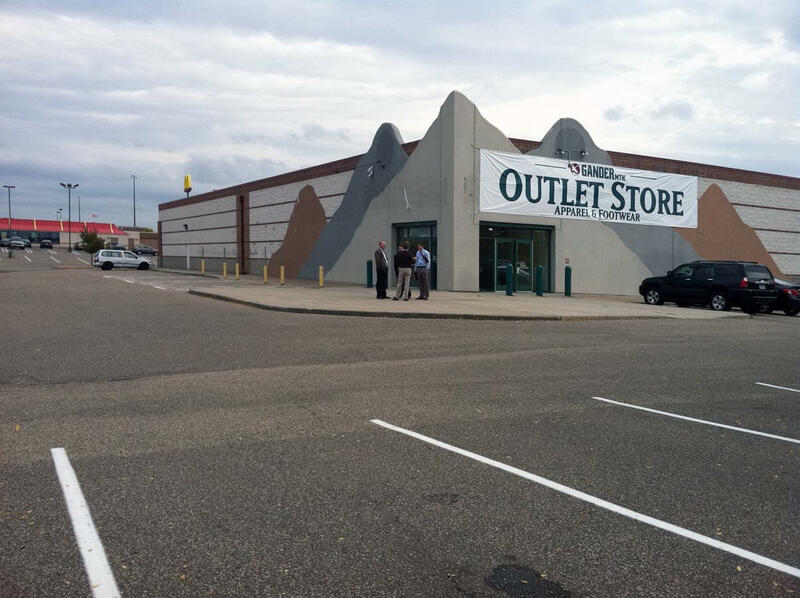 The project consisted of an exterior building rehabilitation design concept for a tired, existing building that had formerly been a Gander Mountain retail store. Medical practice groups are increasingly finding existing retail space to be desirable locations for their clinics based primarily on location, parking, accessibility and street presence. 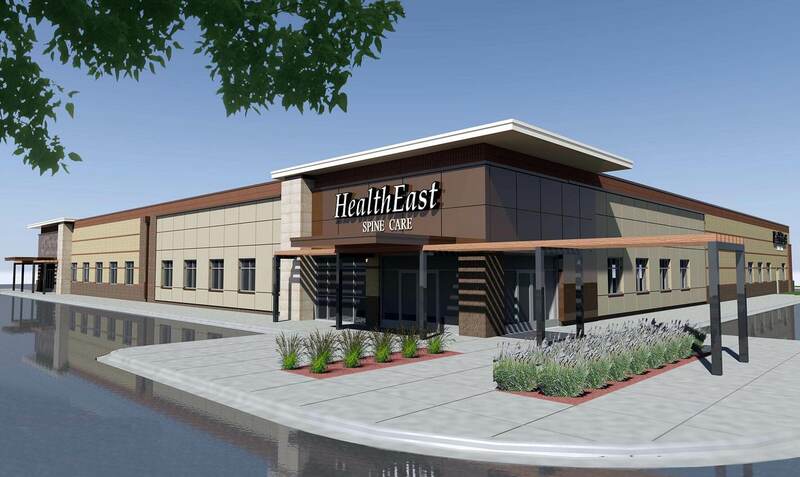 We developed an upscale exterior concept that was desired by the anchor tenant, HealthEast, and one that would attract another smaller tenant to round out the building square footage. The creation of a prominent entry and additional windows opened up the building from both the exterior and interior perspectives. 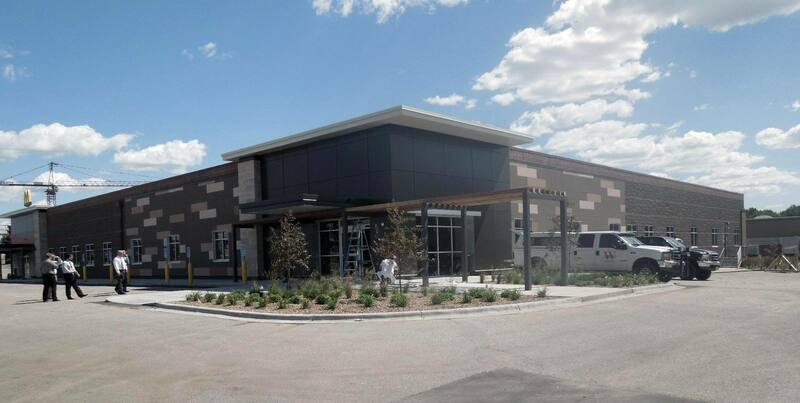 The clean lines found on the building exterior were carried through to the interior design concepts developed for the tenants of this newly named Birch Run Health Building. Call us now for creative solutions for diverse medical needs.